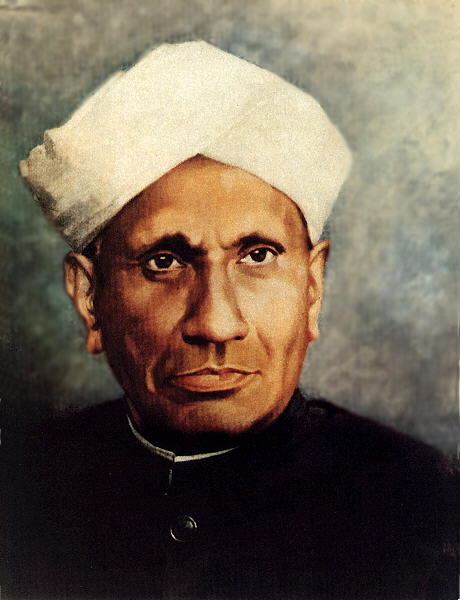 Raman Effect (Sir Chandrasekhar Venkata Raman) -This is one of the revolutionary inventions made by Sir Chandrasekhar Venkata Raman in 1928. He won the Nobel Prize for his work. The wavelength of the light changes due to deflection by the molecules is known as the Raman Effect. It says that when a beam of light transverse a chemical compound, light scatters on the other directions of the light. Even though, most of the scattered light remained of unchanged wavelength, some of the scattered light change the wavelength and that is called as the Raman Effect.